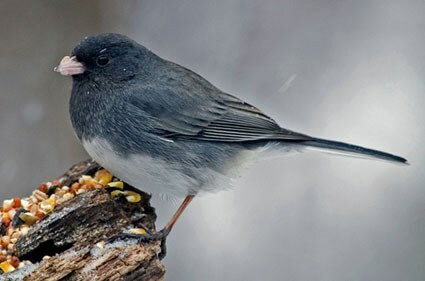 Right on schedule we are beginning to see birds returning to feeders. Yesterday, I had a nice group of Goldfinches appear at a feeder with Wood Thrush Shop Finch Blend. Of course they were in their drab winter plumage. 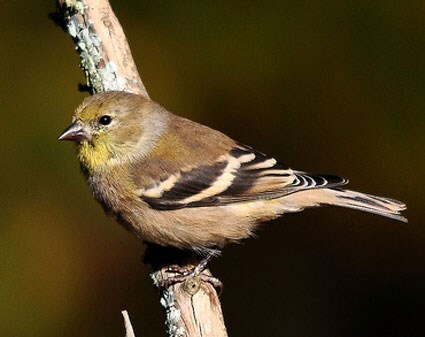 Be on the lookout for Pine Siskins mixing in with Goldfinch flocks. Downy and Red-bellied woodpeckers were visiting the suet, and Chickadees, Titmice, and Nuthatches were busily making repeated trips to the black-oil sunflower feeders. Cardinals are showing up, too, but usually very early and very late, before first light of day and just before night. If it wasn’t for their “chipping” calls indicating their presence they could easily be missed. 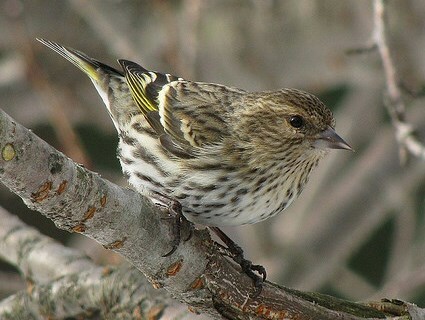 Pine Siskin can mix with goldfinch through the winter months. We mentioned a couple of weeks ago to be on the lookout for some of our winter visitors. 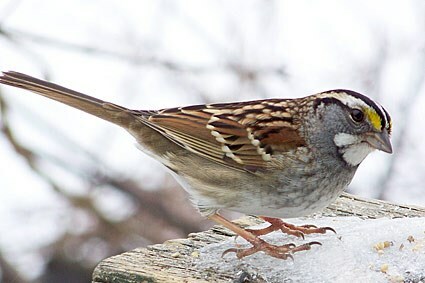 Sure enough we are seeing and getting reports of White-throated sparrows, Juncos, Purple Finch, Yellow-bellied sapsucker, Red-breasted Nuthatch, and Brown Creeper. 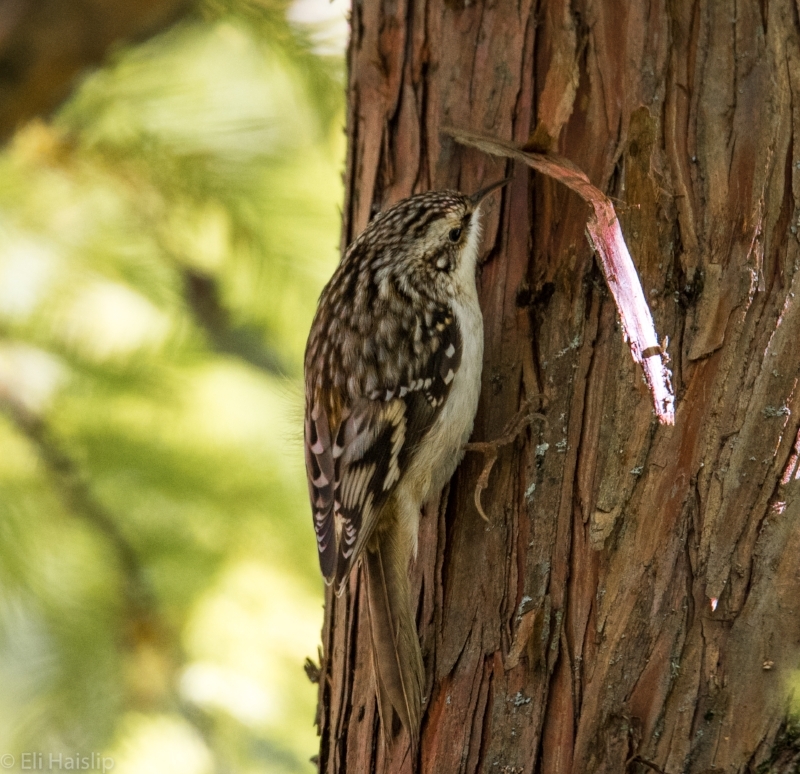 Wood Thrush employee Eli got this great shot of a Brown Creeper in his yard. 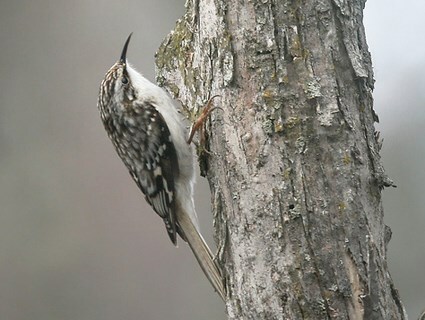 Brown Creepers are most likely to visit suet feeders. Suet is a great addition to your seed feeders and can attract some very interesting birds, particularly in winter. If you haven’t given your feeders a good cleaning in a while now would be a good time. And if your feeders need a little maintenance keep in mind we stock parts for quite a few of our feeders and can usually make repairs on the spot, or in a day or two. If you’ve had seed stored in a container for a few months a word of caution. Open it outside because it may be full of Indian Mealmoths and you don’t want them getting loose in the house. They don’t go after your clothes but prefer things like dry dogfood, flour, crackers, cereal, etc. And speaking of seed we have been getting questions about a seed sale. Typically we wait until the harvest is in full swing and new crop begins to appear. This will give us a chance to see if seed prices are going to increase, or decrease. Seed is a commodity and prices are subject to change based on supply and demand. At some point we will announce a “Seed Sale “and you will be able to buy multiple bags at a discount and to be stored here. 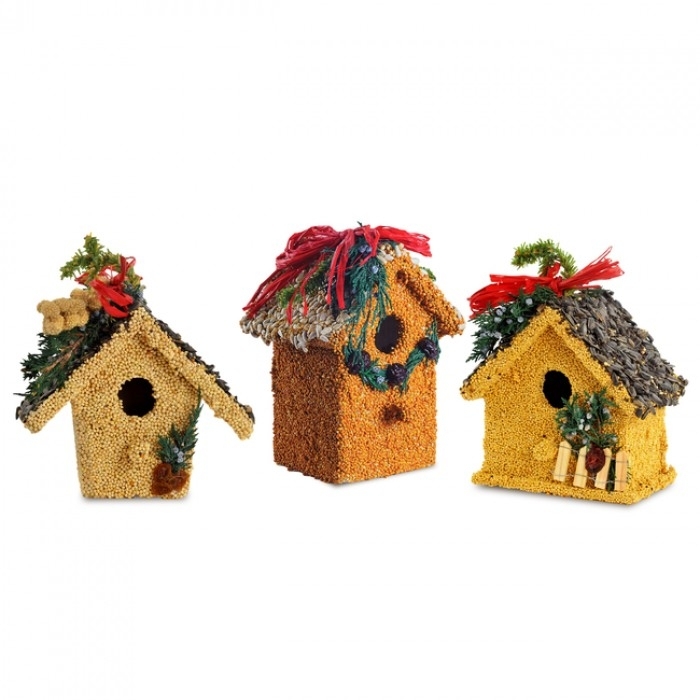 Mr. Bird Birdseed Ornaments and a variety of bird and wildlife ornaments. 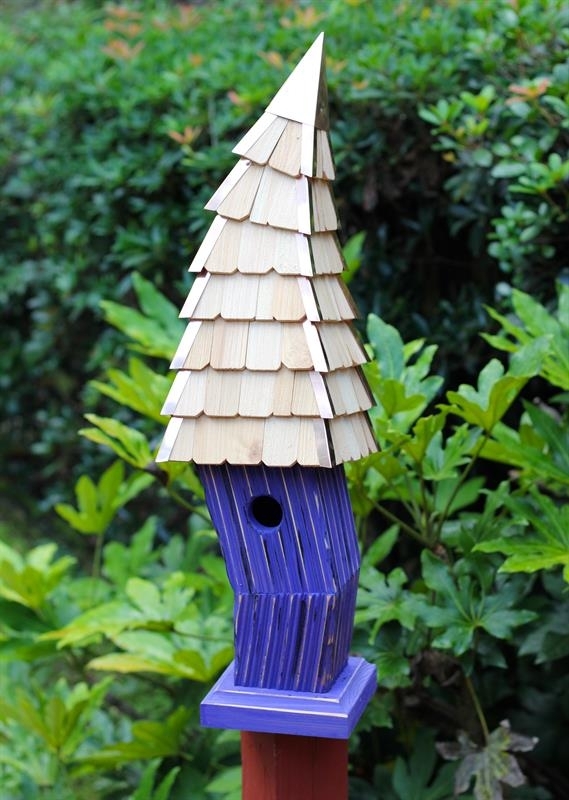 A new feeder or a Heartwood birdhouse always makes a great gift. And look for weekly special through the coming months. Between Friday Nov. 2 and Thursday Nov. 8 all Droll Yankee and Aspects products will be 20% Off. 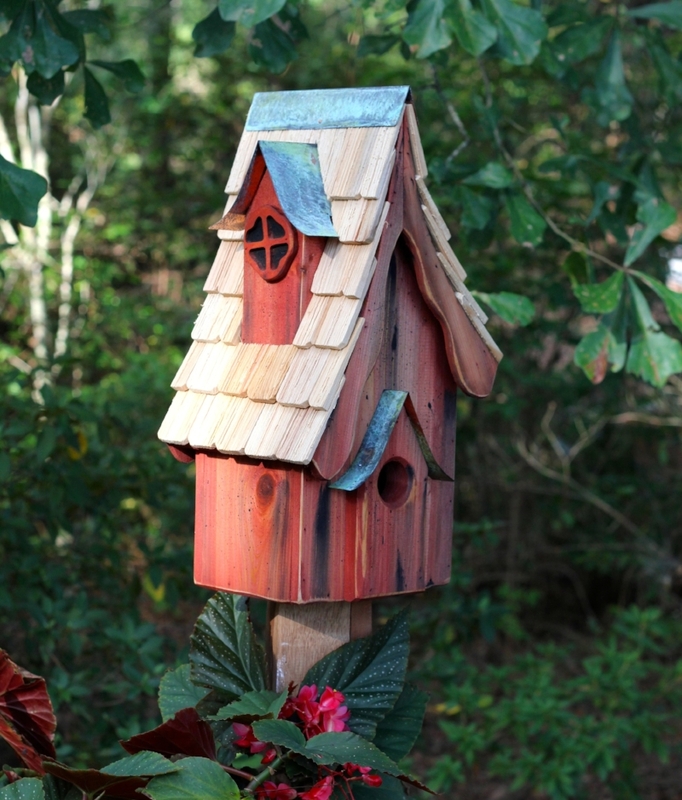 That includes seed feeders, hummingbird feeders, baffles, weather guards, trays, and accessories.